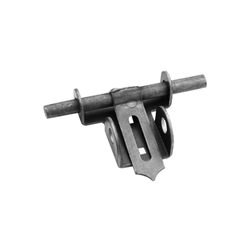 Simple weld on stall latch built for use on horse stalls. 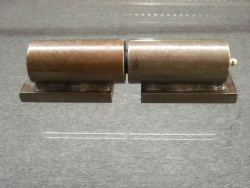 Available in right and left hand versions (LH shown). Also used on barn doors, ranch and trailer gates. 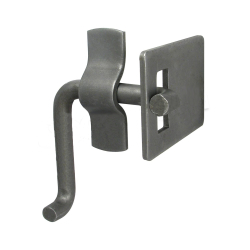 Built wit 1/2″ Bar these latches are very durable.